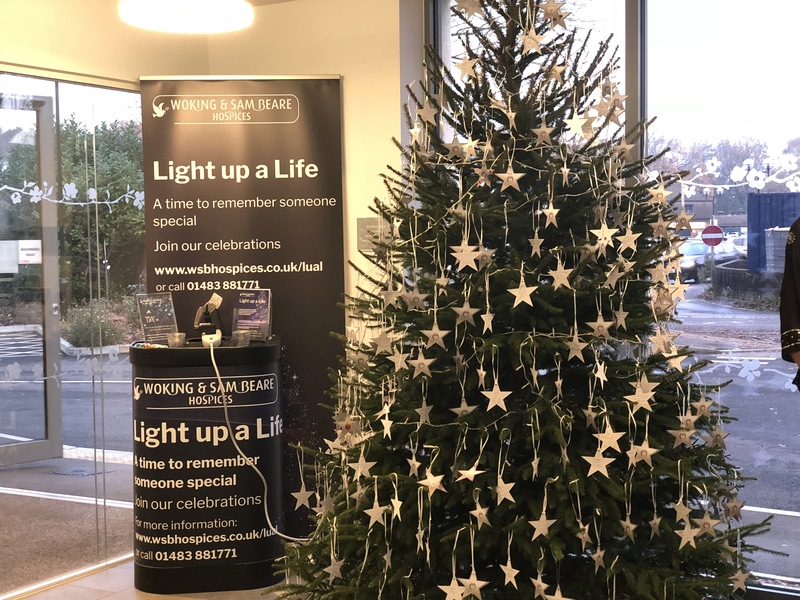 On Thursday 22 November the lights of the Woking & Sam Beare Hospice Memory Tree were switched on at a special celebration to mark the start of the Light up a Life services. 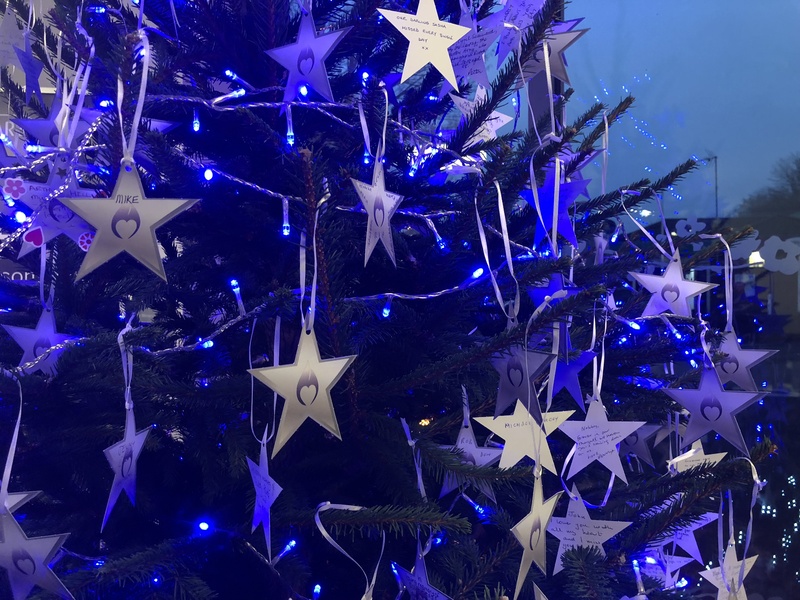 This is the first time that there has been a permanent Memory Tree decorated with the stars that have been dedicated with names and messages to loved ones, the tree will be in the Hospice café at Goldsworth Park until January and all are welcome to add a star for a loved one. 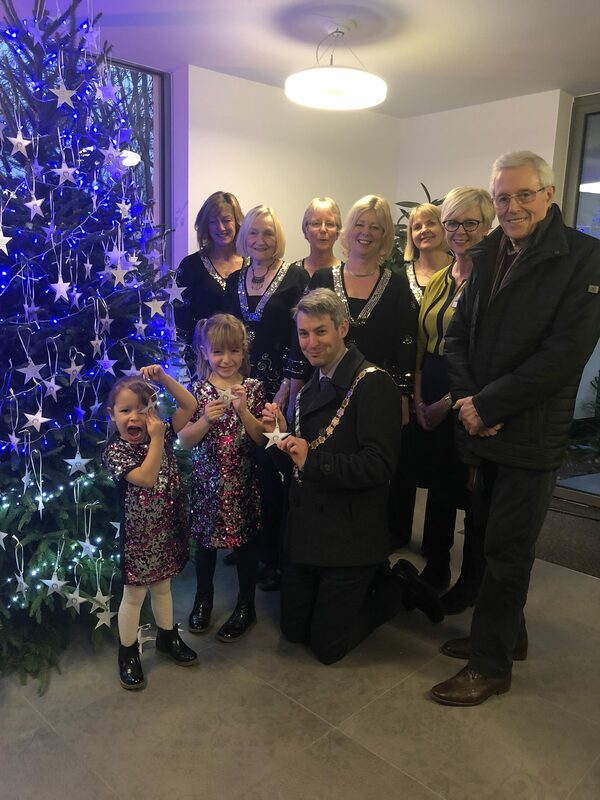 “We would like to say a huge thank you to all of Derek’s family, for attending the light switch on and to Madeleine and Marnie for doing such a fantastic job” commented Jayne Cooper CEO of Woking & Sam Beare Hospices “It was a wonderful afternoon and we were so pleased that the Major of Woking Will Forster, Micheal Aspel our patron and so many of our supporters and staff were able to join us. 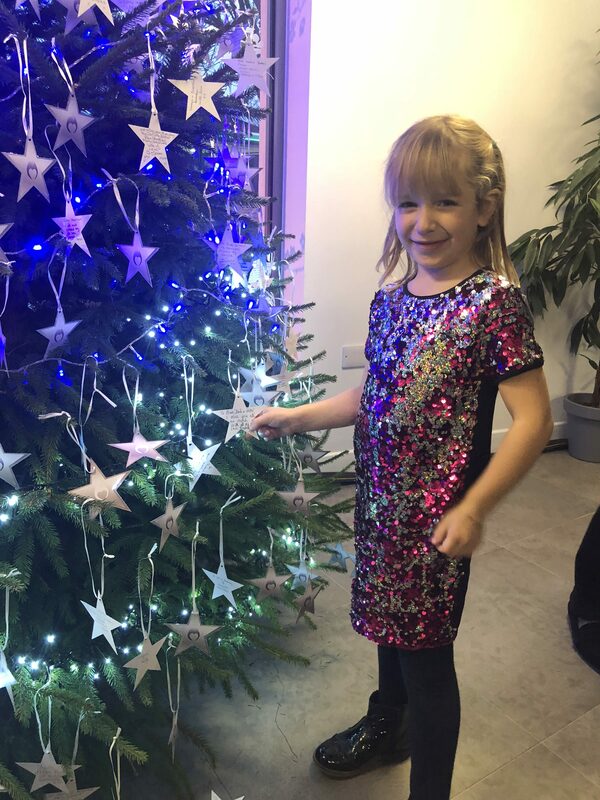 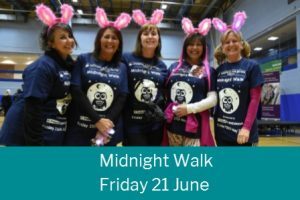 Our Light up a Life services are very special and are open to the whole community to attend. 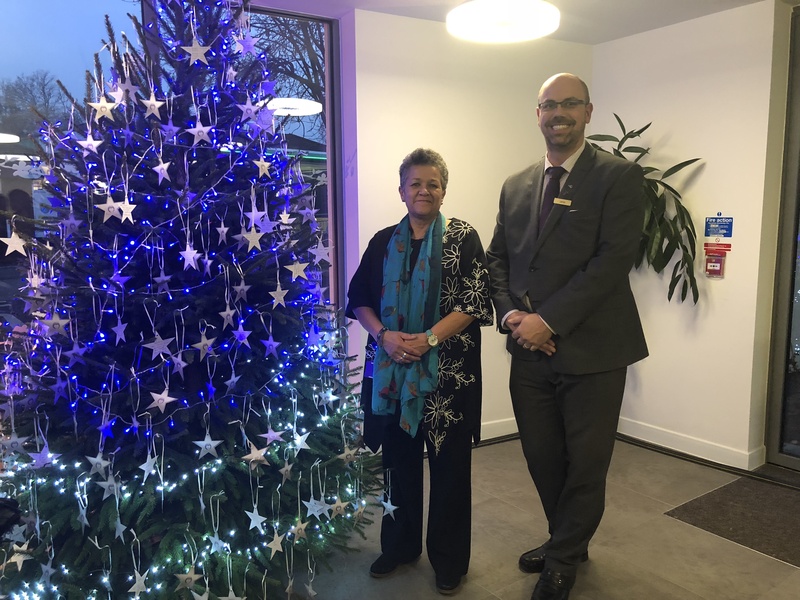 We would also like to express our thanks to Woking Funeral Services for donating our Memory Tree and printing the order of services for Light up a Life”. 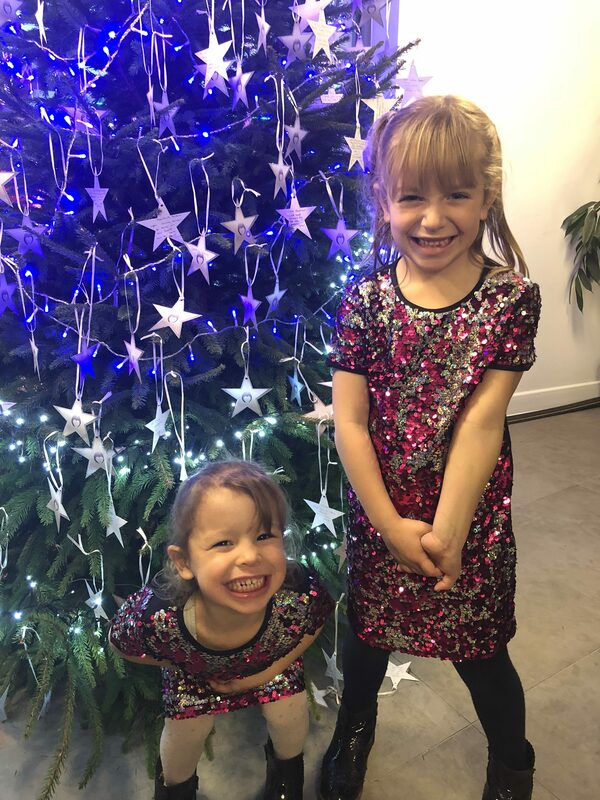 Following the switch on of the lights we were entertained with a beautiful selection of Christmas songs by singing group Quintessential, the perfect start to our Light up a Life Services. 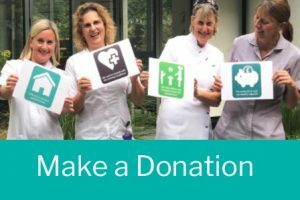 Friday 7 December, Nonreligious service at Woking Hospice, 6.30pm please note this service will be held outside in a marquee.